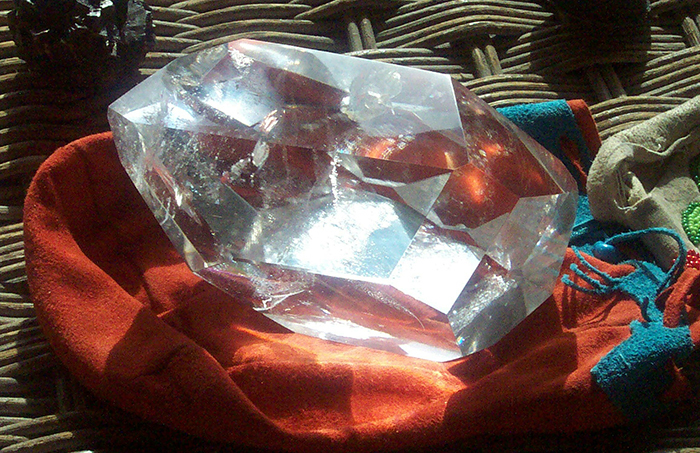 The Crystal Mindfulness Teachings include two days of rare and precious teachings on crystals with Venerable Dhyani, filmed at the Adawee Temple at the Sunray Peace Village on April 18-19, 2015. The videos include teachings on Crystal mindfulness, meditation, clarifying and revealing the Path of Awakening within each person. These beautiful and sacred teachings are for anyone who would like to take their studies to a much deeper level! Order the CRYSTAL MINDFULNESS ONLINE VIDEOS here. You will receive instructions on how to access the online videos once you have completed your order.